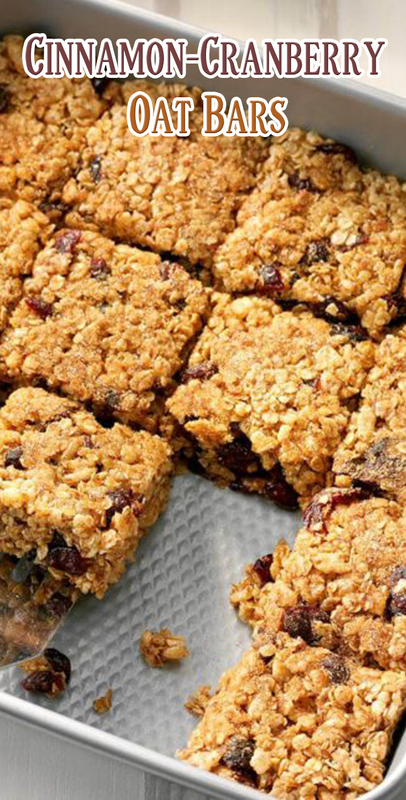 In a large bowl, combine the oats, Rice Krispies, cranberries, flax, 1 teaspoon cinnamon and nutmeg. In a large saucepan, combine the brown sugar, corn syrup, oil and honey; cook and stir over medium heat until sugar is dissolved. Remove from the heat; stir in vanilla and salt. Stir in oat mixture; toss to coat. Press firmly into a 9-in. square pan coated with cooking spray. Combine sugar and remaining cinnamon; sprinkle over bars. Cool completely. Cut into bars.